I enjoyed an excellent meal at Flanagan's Irish Pub with family. The atmosphere was very family oriented yet also catered to the sports seekers who glared at sports on the various monitors overhead. The service was great and the food quite filling. 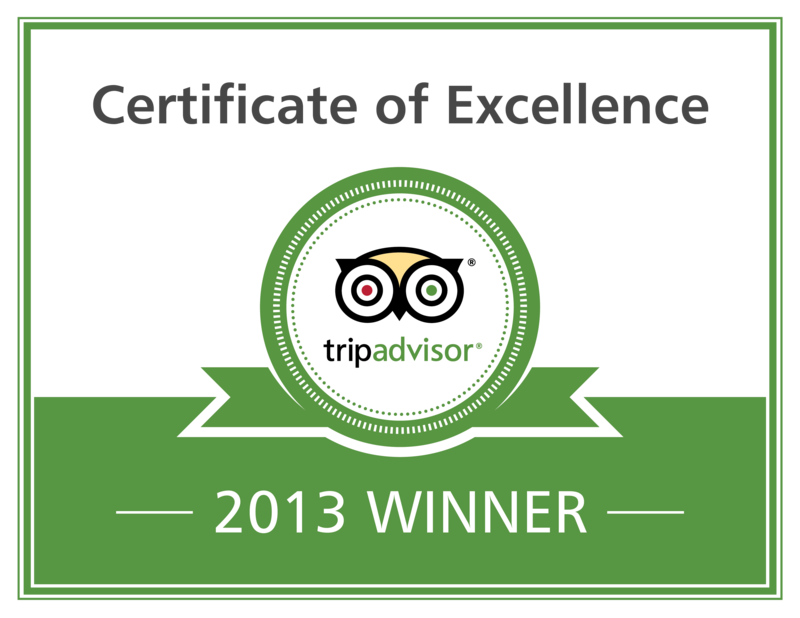 They have a wide-ranging menu, very accommodating staff and a superbly friendly crowd. Sit on the terrace and watch the world roll by on Front Street or sit inside. Many GF choices and the best Guinness on tap in Hamilton. Try the weekend breakfast especially if you've been out late the night before - it will cure whatever ails you!! The staff was great! A shout out to Chai! Everyone was top. We enjoyed the Wahoo (a local fish) bites - with some hot sauce normally on the chicken wings. Had them for dinner and as a quick lunch, 4 times! Hooked! 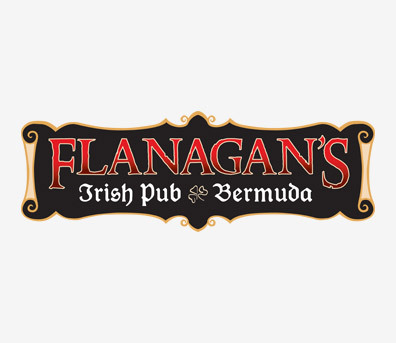 Flanagan’s was founded in 1988 by Irishman Jack Flanagan and is Bermuda’s only Irish Pub & Restaurant offering a cozy and friendly atmosphere. 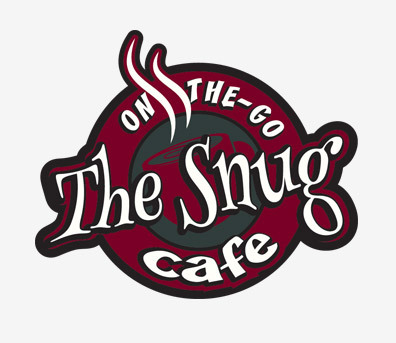 The current owners purchased the business in 2007 and on any given day can be found in the office, restaurant or behind the bar working hard to make everyone feel welcome. 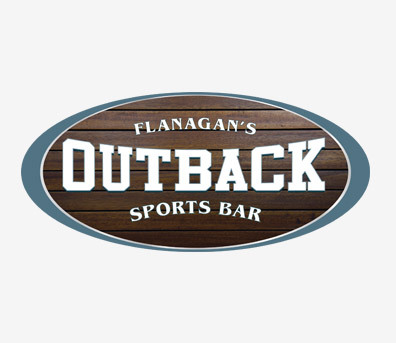 Flanagan’s offers a full lunch, dinner and kids menu with mouthwatering appetizers, main courses and desserts. Our bar is stocked with a wide variety of spirits, frozen drinks, cocktails, wine and the largest draft beer selection on the island! 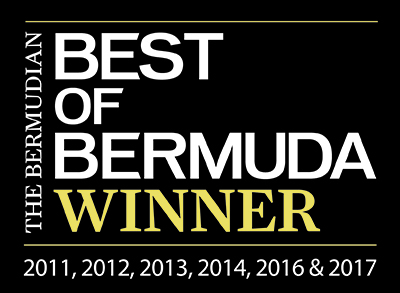 With tasteful surroundings and vibrant staff who take pride in exceeding expectations, it's no wonder Flanagan's has remained one of the most popular pubs in Bermuda for the past 23 years.